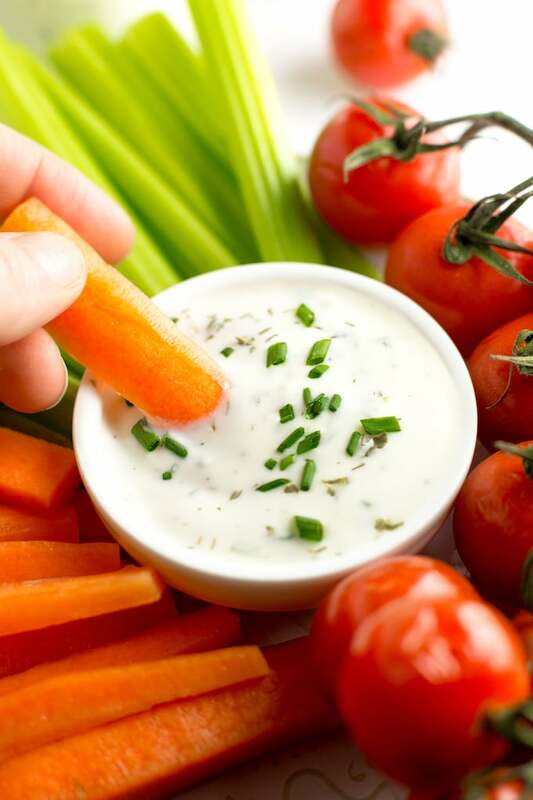 Easy, five minute low FODMAP Ranch Dressing made with lactose free yoghurt and a few herbs and spices. Right! I’m keeping this short and sweet today so let’s get to it! I feel like most people either love or hate ranch – there’s no in between here. Mike hates it because he’s weird about white sauces and dips (???). I absolutely love it. When I was a lot younger I used to dip and cover everything in ranch because I’m a freak. And then I got older and realised that store bought dressings usually contain a million suspicious ingredients and a questionable amount of sugar and I decided to give it all a miss. 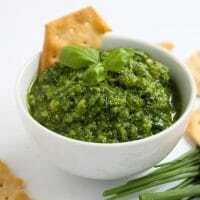 Fortunately, like all salad dressings and dips, homemade is always better and super easy to make. This low FODMAP ranch is inspired by the Wellness Mama greek yoghurt ranch. It takes about 5 minutes to make with most of that time spent locating the spices. Just mix it all together in a small bowl or jar and season with a few FODMAP friendly herbs spices. Add a splash of garlic infused olive oil to give this a little more of that garlic flavour usually found in traditional ranch dressings or just leave out all together. 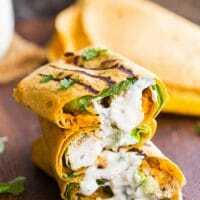 Drizzle over salads, dip your favourite veggies in or add to wraps/sandwiches– this low FODMAP ranch should keep well in the fridge for at least a week. 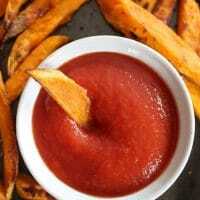 A simple, Paleo and Low Fodmap ketchup recipe perfect for sensitive tummies. 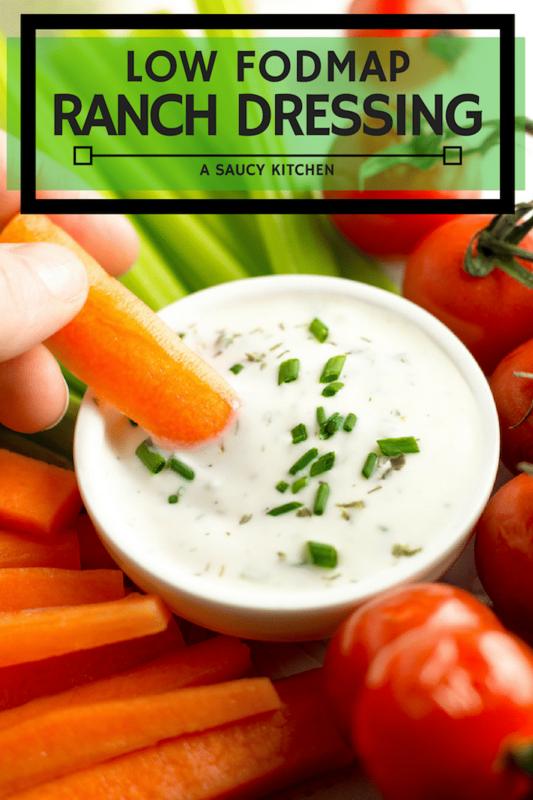 Don’t forget to #asaucykitchen on instagram if you try this Low Fodmap Ranch Dressing! We love seeing what you make! You can also post your pictures to my facebook page! Add everything to a small bowl or jar and mix well until fully combined. Taste and season with more salt and pepper as needed. Keep stored in the fridge in a sealable container for a week. To find low lactose cheese make sure to check the amount of sugars listed in the nutritional label. You'll want to find a cheese that has 0 grams or close to 0 grams of sugar - normally hard cheeses are lower in lactose. Hey if I don’t care for chives, do you think it will make much of a difference in the recipe? Hi Beth! Chives are usually pretty essential in ranch dressings, but if you’re used to eating things without chives that should be no problem at all! Thank you for this recipe! You have no idea what a lifesaver this has been and so simple and quick to make. My 17 1/2 year old non-verbal severely autistic and developmentally delay son was diagnosed with IBS in January. He loves salads and cut vegetables with ranch dressing so finding a FODMAP friendly dressing that I could make myself without spending the big bucks on a FODY brand was heaven sent. He loves it so much (and so do the rest of us) that we have to hide it in the fridge! It is so delicious, I have made it with both the garlic infused oil and without and found the garlic version a little overpowering – personally I find it pretty savoury without but saying that might try it again with less garlic infused oil. Thanks again for a wonderful recipe! Hi Ruth! That makes me so happy to hear how much you guys have enjoyed it! Thank you so much for coming back to share that – it totally makes my day! 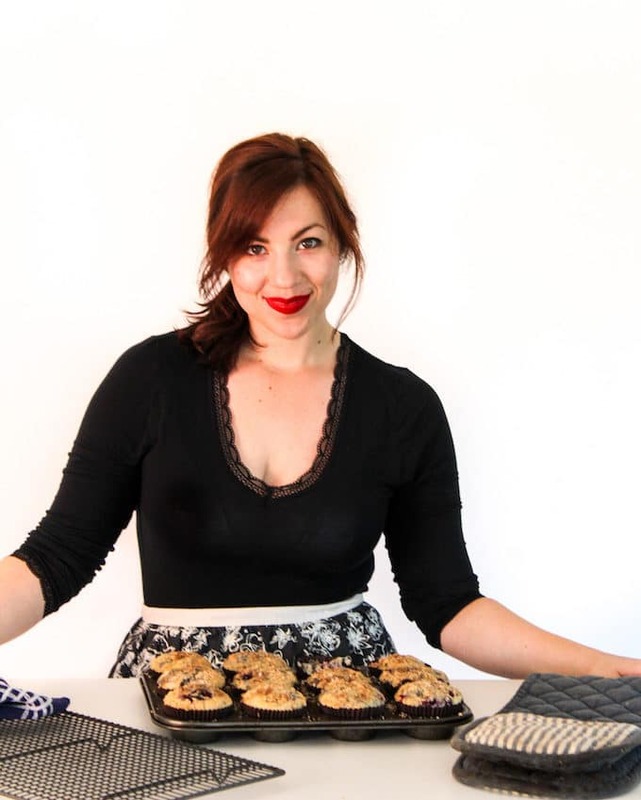 If you guys ever have any types requests for specific recipes that you’d like to see low FODMAP please let me know because I’m always looking for ones that might be helpful! Whoops! Don’t know how I managed that 😀 Thanks Helen, hope you love it! Have you tired making ranch dressing seasoning low-FODMAP? Can’t wait to make this I miss my ranch dressing on my salads. Also have u ever heard of Asafoetida powder. I’ve heard it is an Indian flavoring that mimics onion and garlic. They say it is very strong could u use that instead of the infused oil? Hi Kay! Hope you like it! I have tried asafoetida and I kind of hated it:D That being said I might give it another try soon. I also read all about it being a good sub for garlic & onion and I think going in expecting it to be like that ruined it for me. I think if I give it another try with different expectations I might enjoy it more, but I do agree that it has a strong flavour. I’ve seen other low fodmap ranches that use a little bit of asafoetida so it’s definitely one to add in and see if you like! It’s just so good! Thanks Albert!